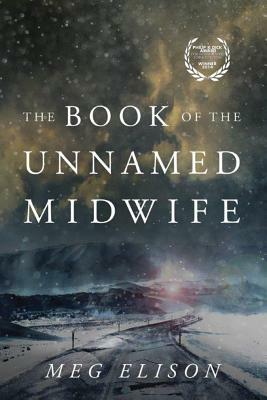 In the wake of a fever that decimated the earth's population killing women and children and making childbirth deadly for the mother and infant the midwife must pick her way through the bones of the world she once knew to find her place in this dangerous new one. Gone are the pillars of civilization. All that remains is power and the strong who possess it. A few women like her survived, though they are scarce. Even fewer are safe from the clans of men, who, driven by fear, seek to control those remaining. To preserve her freedom, she dons men's clothing, goes by false names, and avoids as many people as possible. But as the world continues to grapple with its terrible circumstances, she ll discover a role greater than chasing a pale imitation of independence.